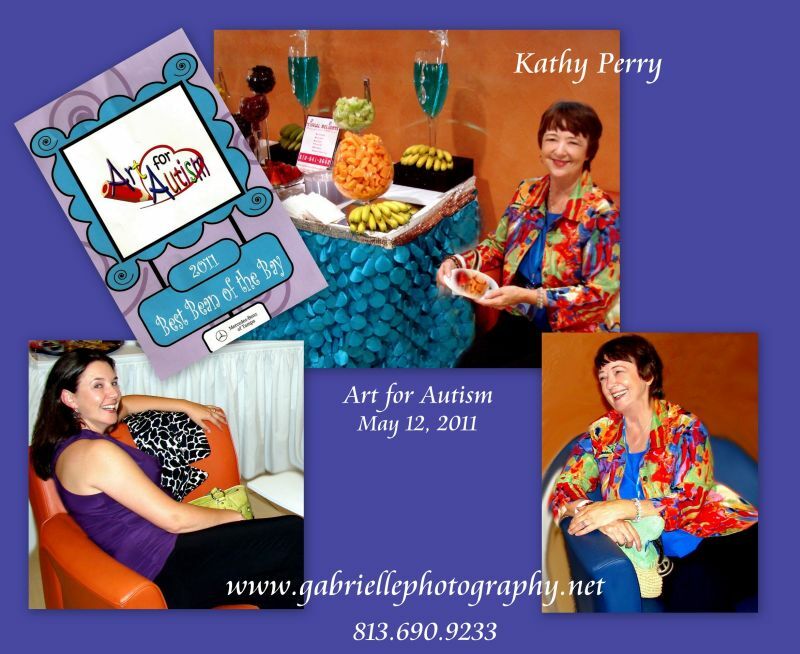 My good friend and Social Media Expert, Rachel Haviland and I connected at the Art for Autism Charity Event in May. It was a festive evening, with music, art and lots of great food to eat. Also, special thanks to my friend and great photographer, Gabrielle Luig of Gabrielle Photography, for the photos and all the wonderful photography work she does for charities.